Staff and students from the Janice Mirikitani GLIDE Family, Youth, and Childcare Center (FYCC) recently spent developing new super powers, protecting the GLIDE family from threatening villains, and designing the flashiest and most aero-dynamic outfits imaginable. Will FYCC be transitioning into a superhero training facility?!?! The superhero focus was one of several two-week curriculum themes chosen jointly by staff and students based on students’ interests that give extra flavor to summer days at FYCC. Other themes such as “Ocean” and “Around the World “ have provided equal excitement as well. As all of the staff and kids from grades K-5 participated in special “super” activities, FYCC continued what they do best: providing a stimulating, fun environment for kids to grow, learn, and develop skills that will empower them for a lifetime. 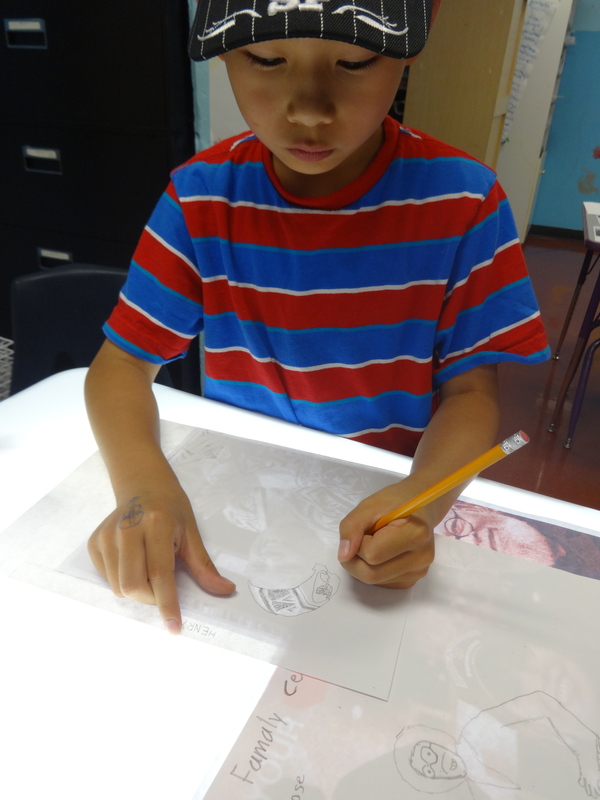 Along with the kindergarten art class, the other grade level art classes also discussed real-life heroes before beginning a special portraiture project. 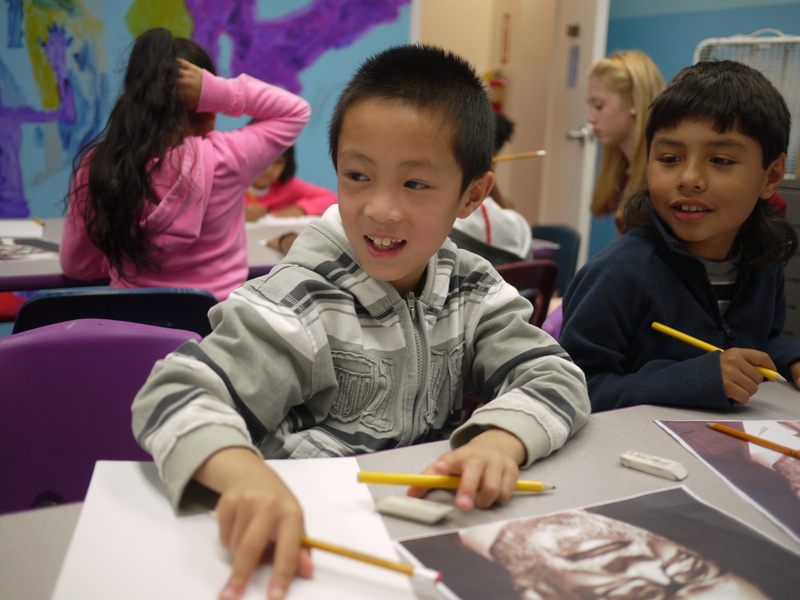 The students specifically discussed heroes of FYCC, which then inspired beautiful portraits of GLIDE’s iconic leadership including Co-Founders Cecil Williams and Janice Mirikitani along with Joyce Hayes who came in 1971 and was instrumental in the development of children’s programs at GLIDE. 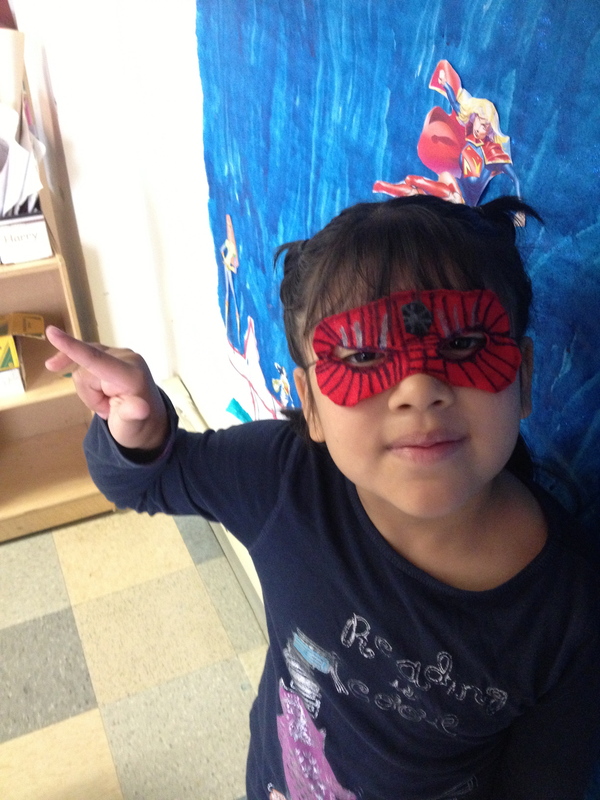 Kindergarten students show off their new superhero identities. 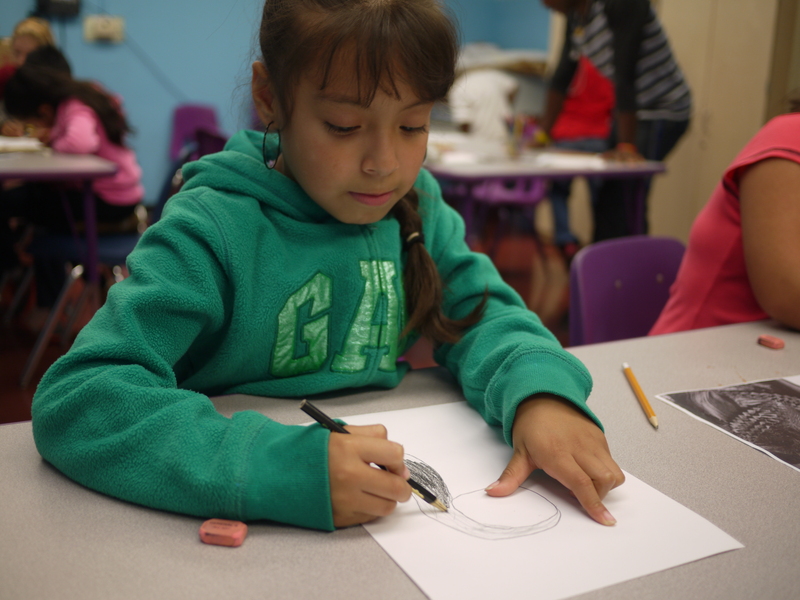 Art class provides a crucial outlet for children to express themselves and explore new perspectives of their world, both values that FYCC fosters in many other areas of programming as well. For example, graduate students from the California Institute of Internal Studies (CIIS) conduct weekly expressive arts therapy sessions with FYCC students. The various theatrical, musical, and visual arts activities the CIIS students lead at FYCC help facilitate socio-emotional learning, or how kids learn to communicate emotions in a social setting. 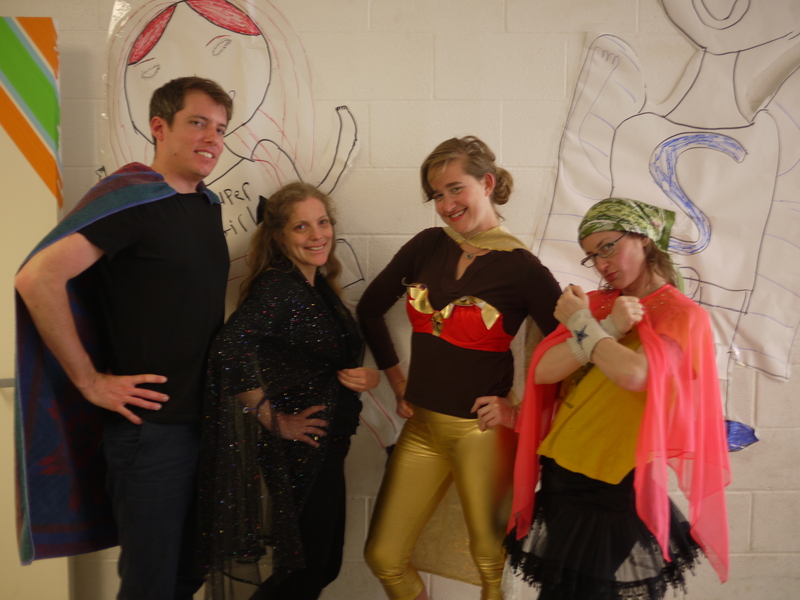 For extra excitement during one superhero week, the CIIS student visit even coincided with FYCC’s superhero dress-up day, providing endless opportunities for magical make-believe and expressive fun! 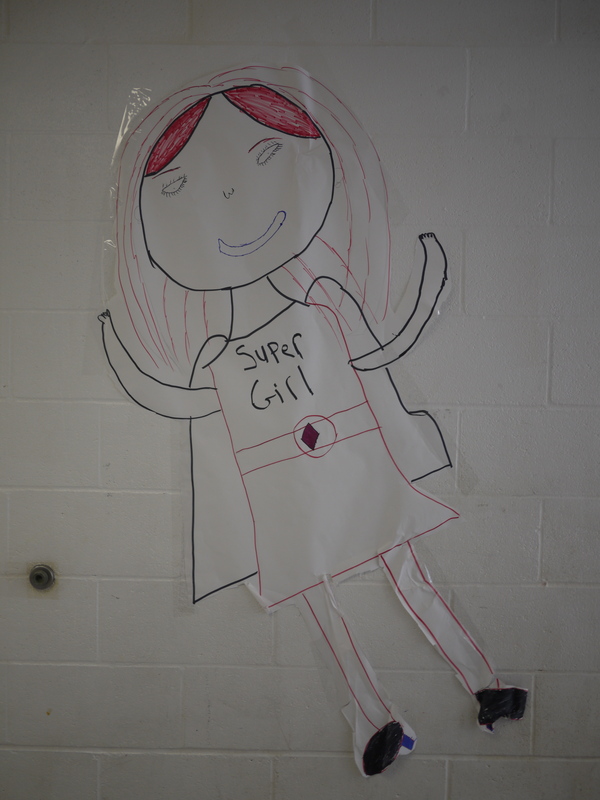 FYCC students draw “real-life” super hero portraits. 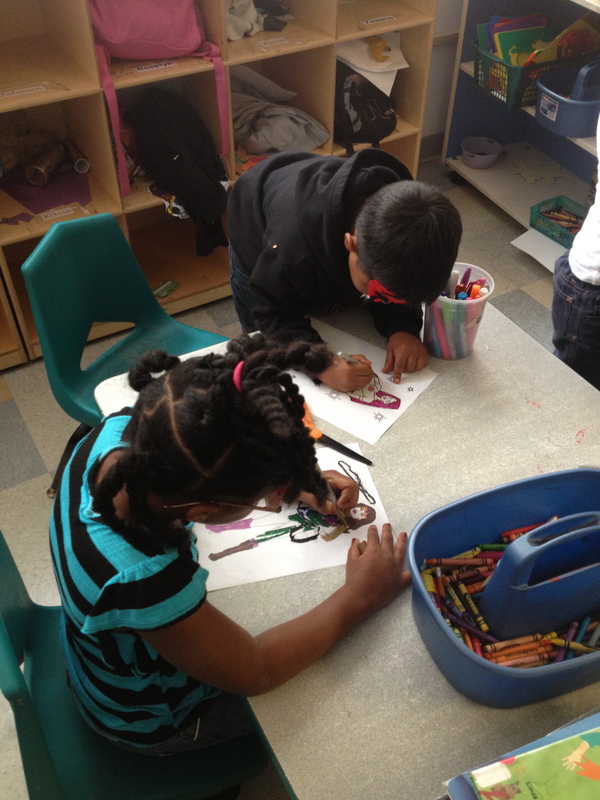 Additional hero-themed learning continued both in and out of GLIDE’s FYCC building. In Katie Perdue’s first and second grade classroom, students enjoyed making hero capes and themed classroom decorations as well as participating in creative storytelling and writing. 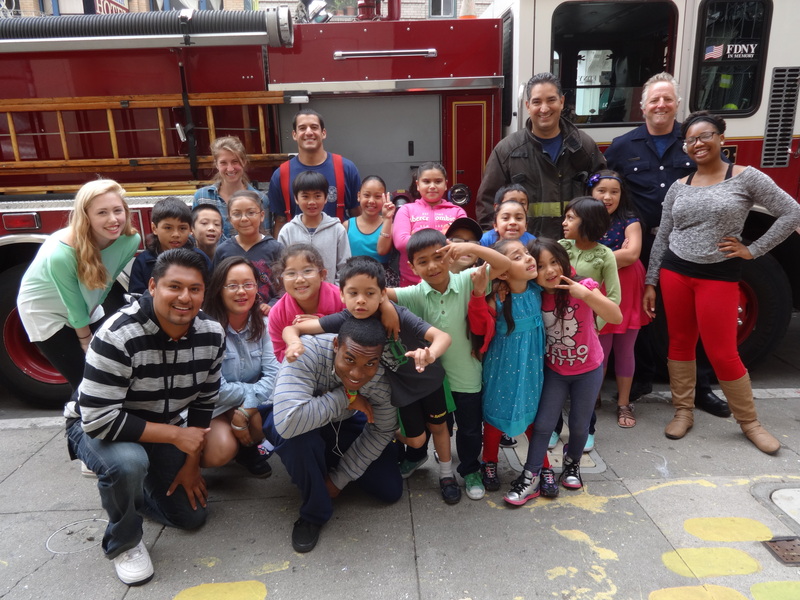 Several students also learned about heroes in our community during a visit with local firefighters. If anyone were to ask an FYCC youth about their thoughts on superhero week, they would surely hear rave reviews. However, this fun period of the summer is only a small portion of the magic that happens all year at FYCC. 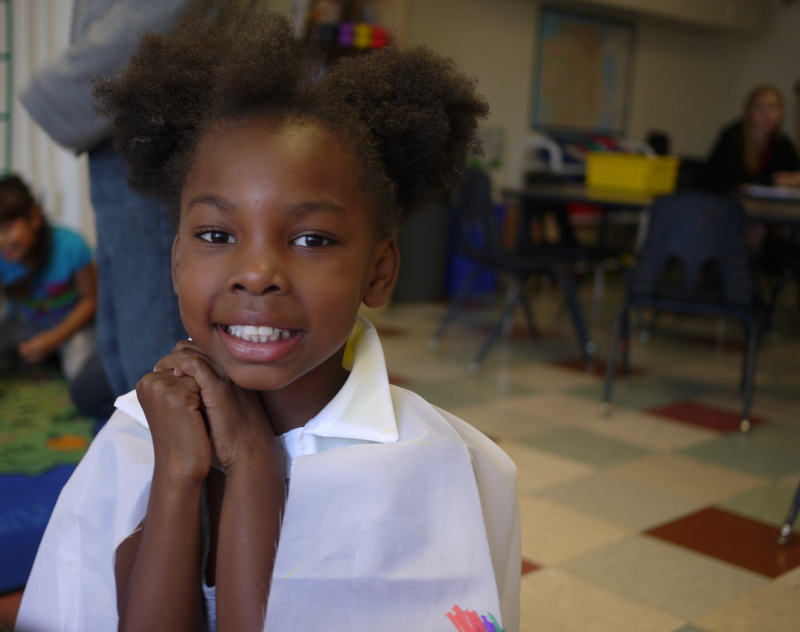 Each day is filled with carefully planned programming, from classroom learning to arts programs, field trips, and special celebrations. In fact, when FYCC participant Jamesha was asked why he likes attending the summer program, he exclaimed, “Because it’s like a vacation every day!” Teachers and staff members at FYCC understand the value of character development as well as academic learning in a fun, safe, and engaging environment. 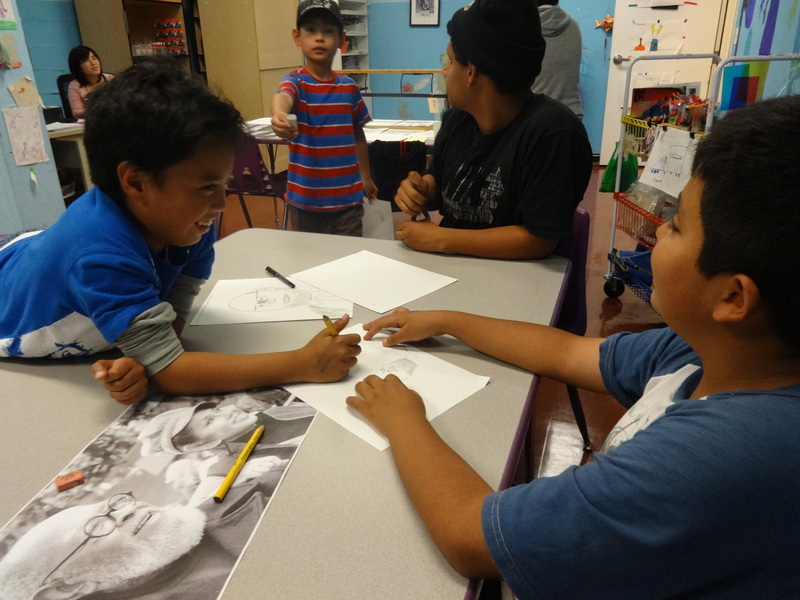 Their commitment to providing this atmosphere to kids in the Tenderloin is obvious. FYCC’s work in empowering children to reach their potential is greater than any superhero power one may find in a comic book. 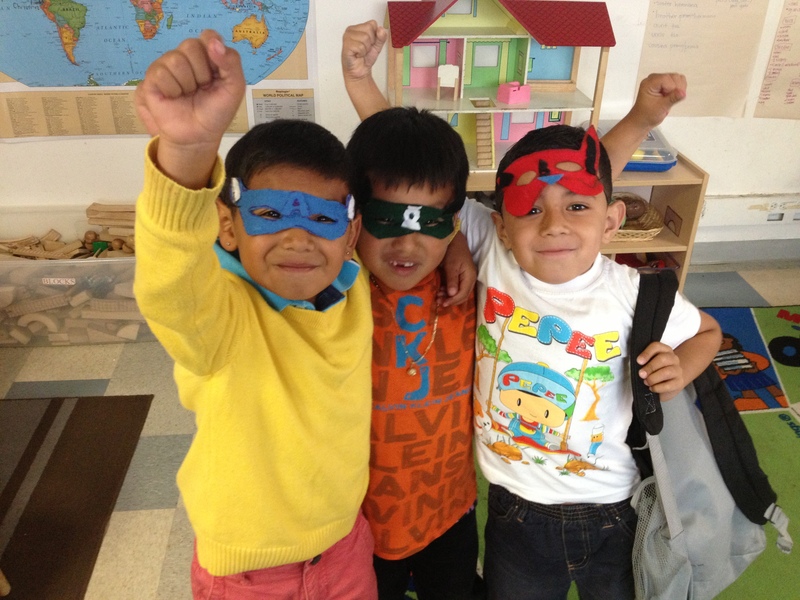 So, though many kids enjoyed dressing up during superhero week as Wonder Woman or Spiderman, we at GLIDE acknowledge some true heroes in our children’s lives: FYCC teachers and staff. An FYCC student sporting her new superhero cape. Super CIIS students prepared for dress-up day! 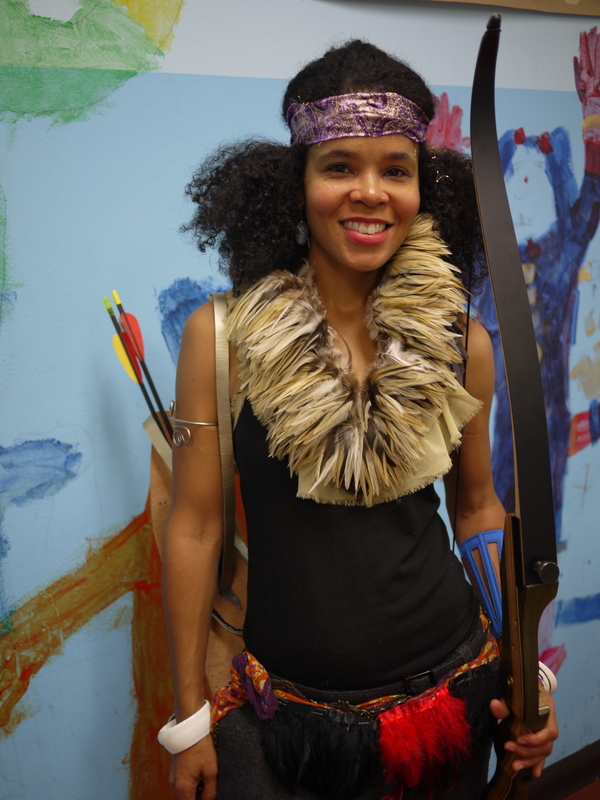 FYCC’s Creative Arts Director, Candice Jacobs, as the Taino chief Anacaona from the period of Christopher Columbus on hero dress-up day! FYCC staff never misses a teaching opportunity!